Justice Leaders presenta la información de los abogados en un formato sencillo para el usuario. 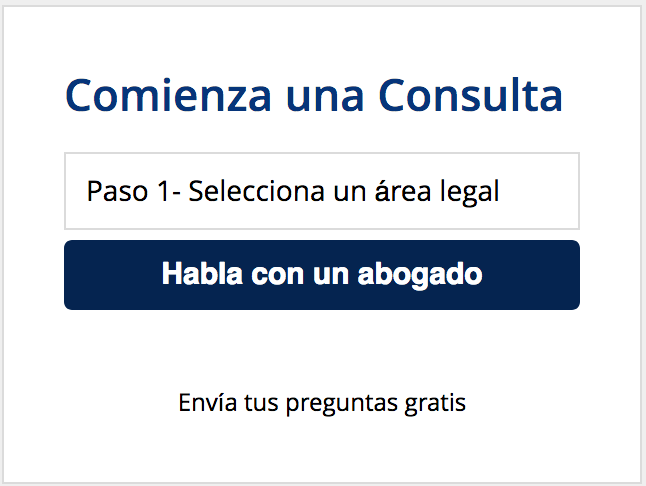 Conéctate fácilmente con abogados locales de Bancarrota cerca de ti y encuentra información como sitio web, descripción del perfil, teléfono, correo electrónico, redes sociales y opiniones. 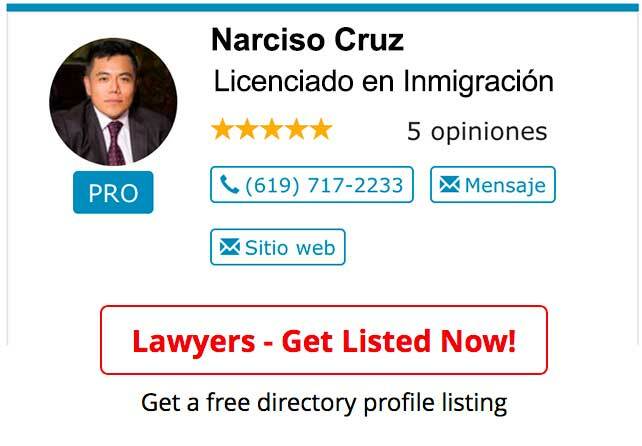 ¡Facilitamos que los latinos se reúnan con un abogado en quien puedan confiar! El directorio de Justice Leaders te conecta con cientos de abogados de Bancarrota experimentados en los asuntos legales más importantes para la comunidad latina. Puede iniciar una consulta gratis en Inglés o Español al acceder al perfil de un abogado de Bancarrota haciendo clic en el botón Mensaje. ¡Use Justice Leaders cuando necesite encontrar un abogado de Bancarrota en quien pueda confiar! No tiene que pagar, la remisión de visitantes a los abogados es totalmente gratis. You’ve made the hard decision to file bankruptcy. What do you have to do to get legal relief from your debts? To file bankruptcy, an individual must obtain a credit “briefing” from an agency approved in the district in which you expect to file. The briefing outlines available opportunities for credit counseling and other alternatives to bankruptcy. The credit briefing is an exercise; the counselor does not have to approve your decision to file bankruptcy. However, failure to get the briefing or to meet very restrictive exceptions to the requirement to get it will result in dismissal of a bankruptcy case. The briefing is available on line or by phone, and the fee for the briefing can be waived for low income filers. A case is begun by filing a petition, schedules of assets and liabilities, and a statement of financial affairs with the bankruptcy court and paying the filing fee. Browse downloadable versions of the official bankruptcy forms. Not all the listed forms are required in every case. Your biggest task will be to get the names and addresses of everyone who may have a legal claim against you and to list all the different kinds of assets and legal rights that are yours. The schedules list your assets; your debts; your projected income and expenses; and some recent financial history. In order to file Chapter 7, an individual whose debts are primarily consumer debts must pass the “means test” or face a motion to dismiss the case or convert it to another chapter. Any individual with debts below the debt caps and a regular income can file Chapter 13. Individual debtors must file paystubs ( called “payment advices” in the 2005 amendments) for the 60 days prior to the filing of the case with the court or the trustee and provide the trustee with the last filed tax return. You will be required to attend at least one meeting of creditors (the § 341 meeting), in which the trustee and any creditors who choose to come can ask you questions under oath about your financial affairs. More on what’s required of debtors. How long does it take? The time elapsed in Chapter 7 from filing to receipt of the discharge order is between 3 and 6 months, usually. During that period, the debtor generally does not have to do anything other than attend the first meeting of creditors and obtain financial management education as required by the 2005 amendments to the Code. The most time consuming part of filing bankruptcy is usually preparing the schedules necessary to file the case. The discharge you get at the end of your case wipes out debts that existed on the date the case was filed or can be traced to events that occurred before the case was filed. An experienced bankruptcy lawyer can be your guide.